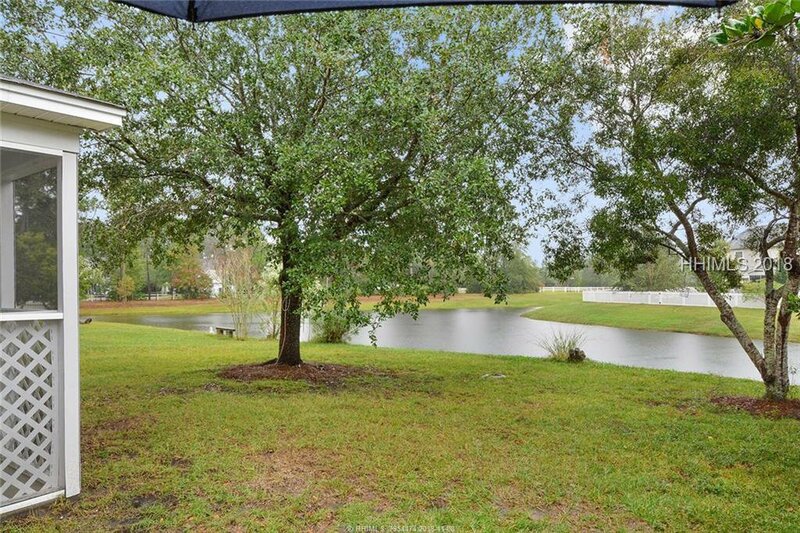 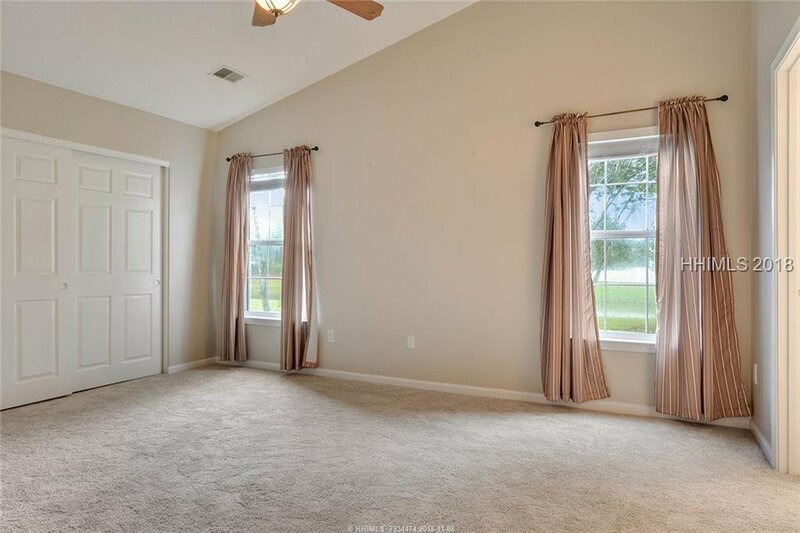 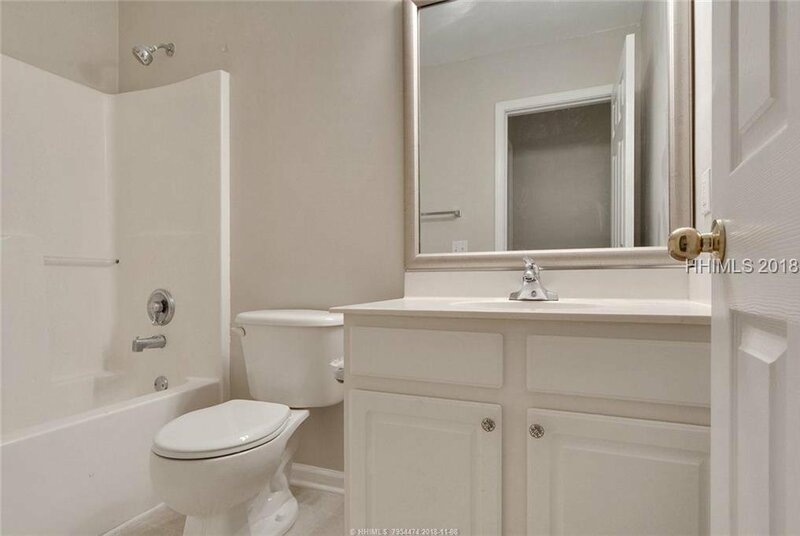 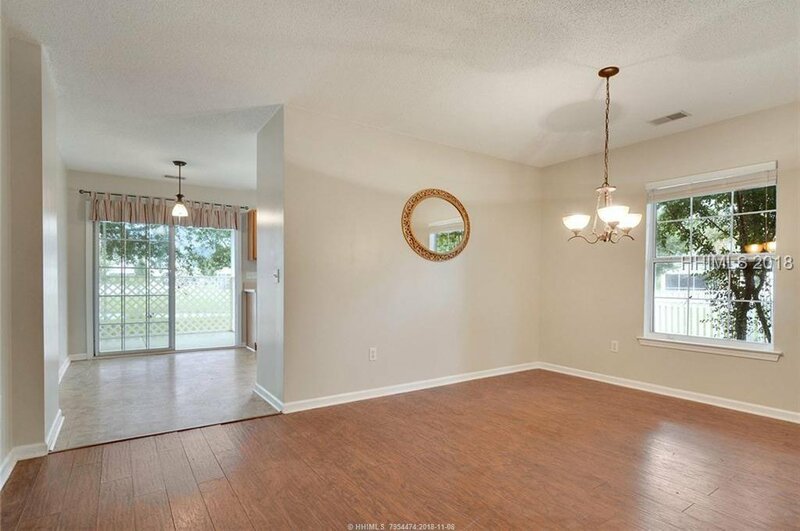 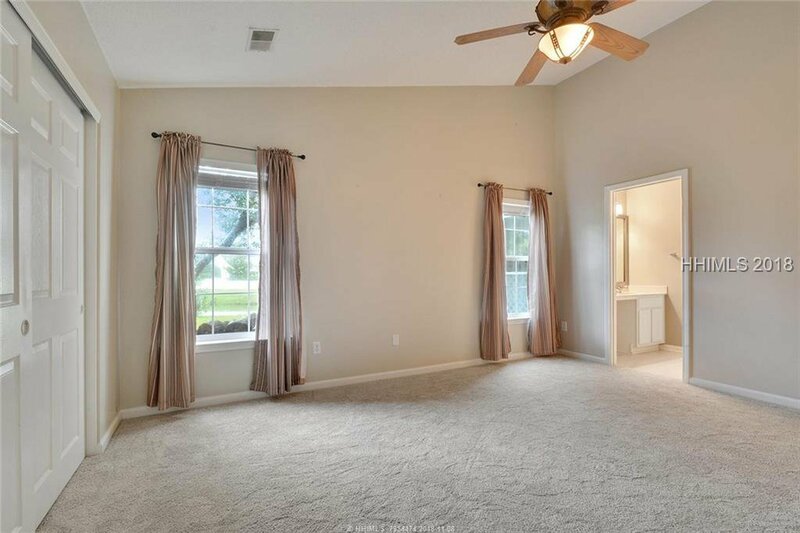 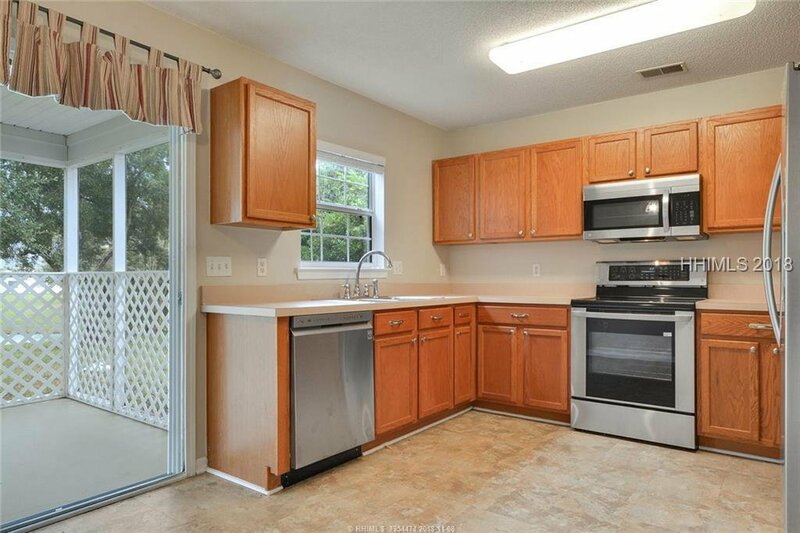 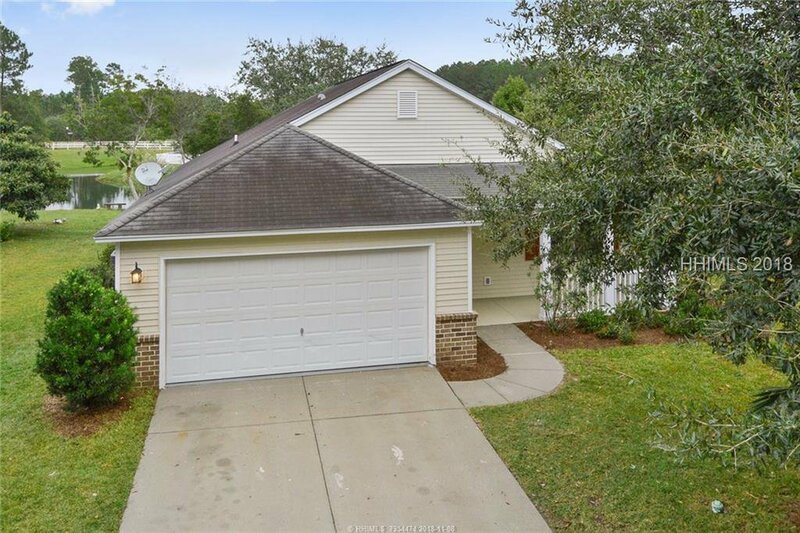 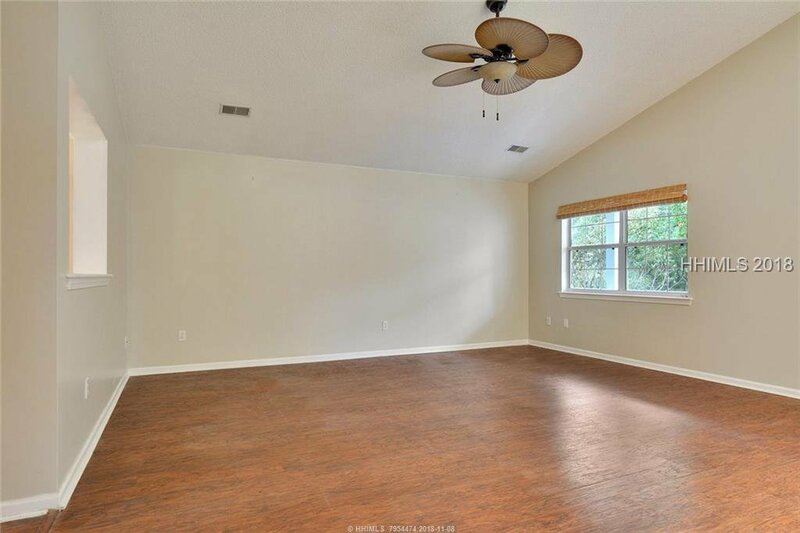 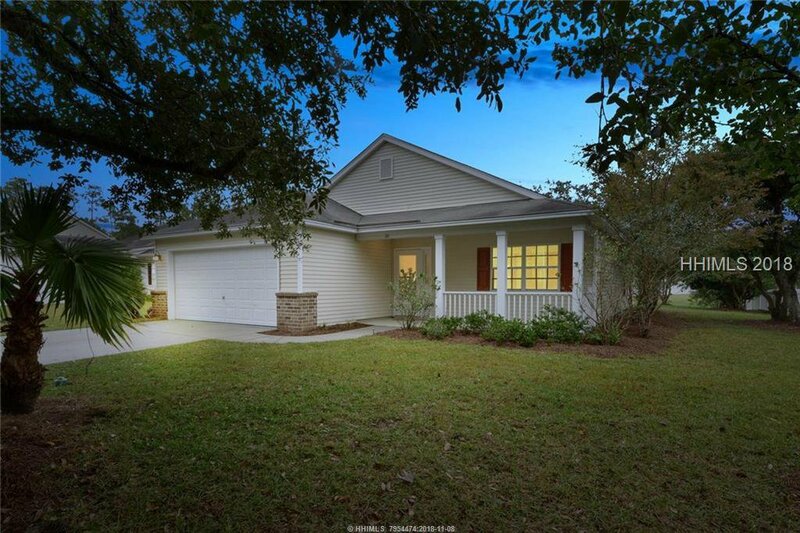 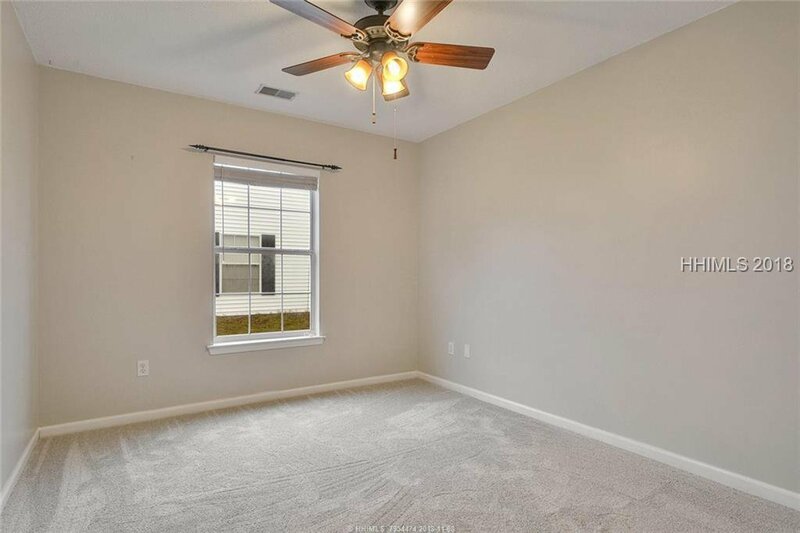 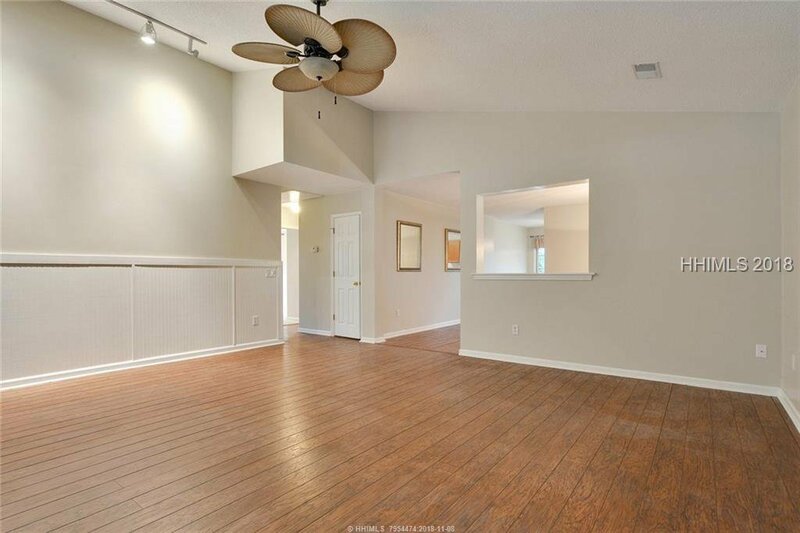 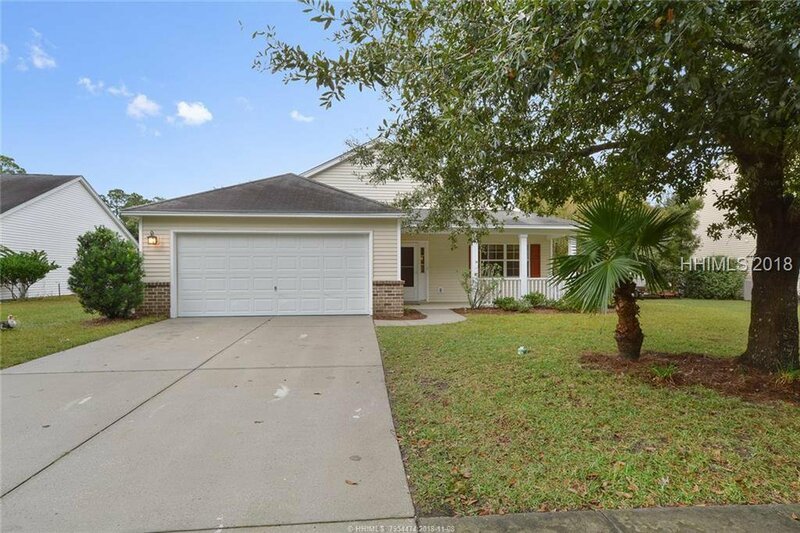 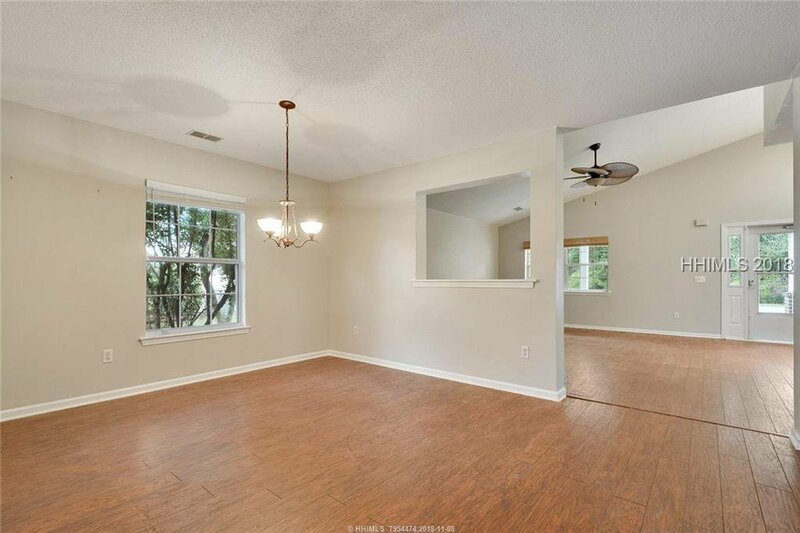 Picture perfect 1-story home located in the heart of Bluffton in the Hidden Lakes community.. 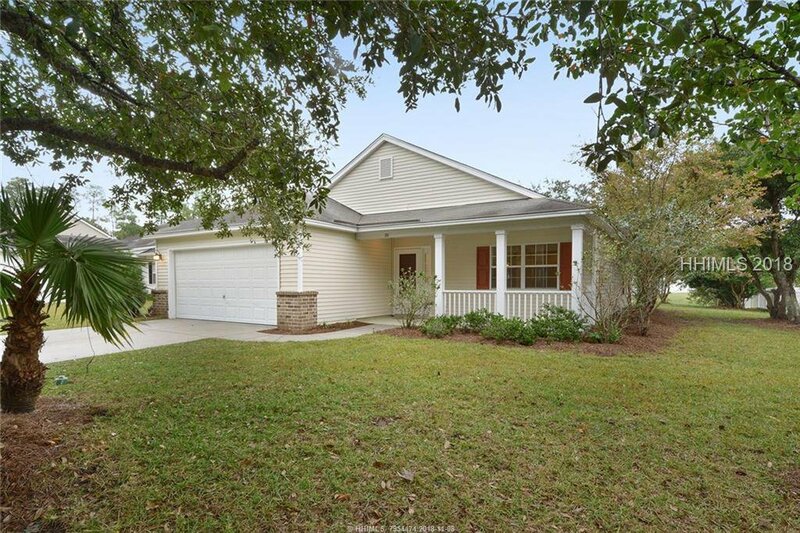 Located on a quiet cul-de-sac, this home offers 3BR/2BA, screened porch, on a picturesque lagoon homesite w/2-car garage. 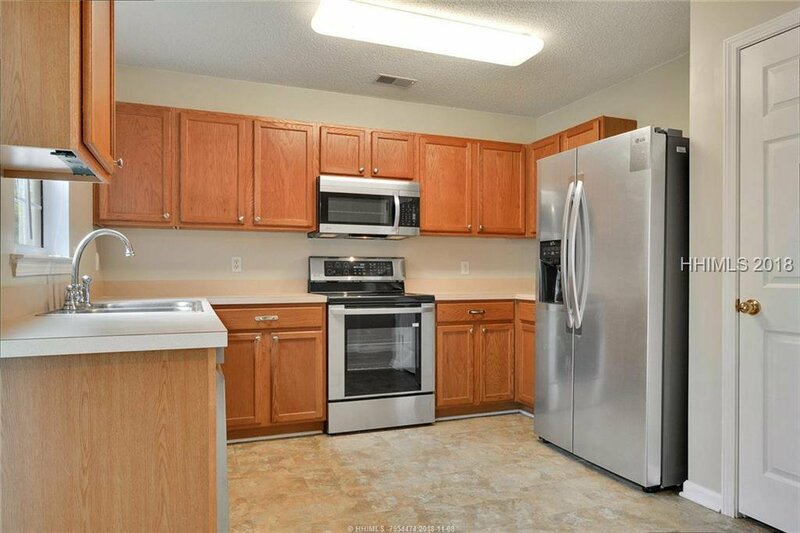 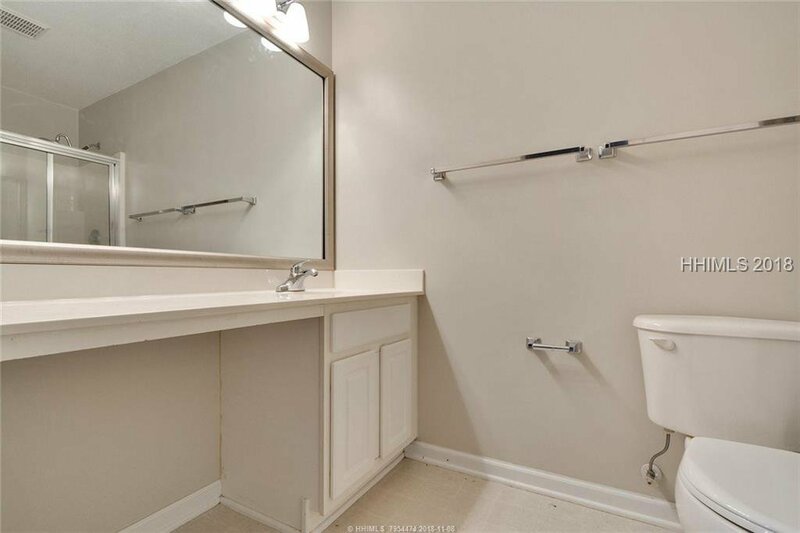 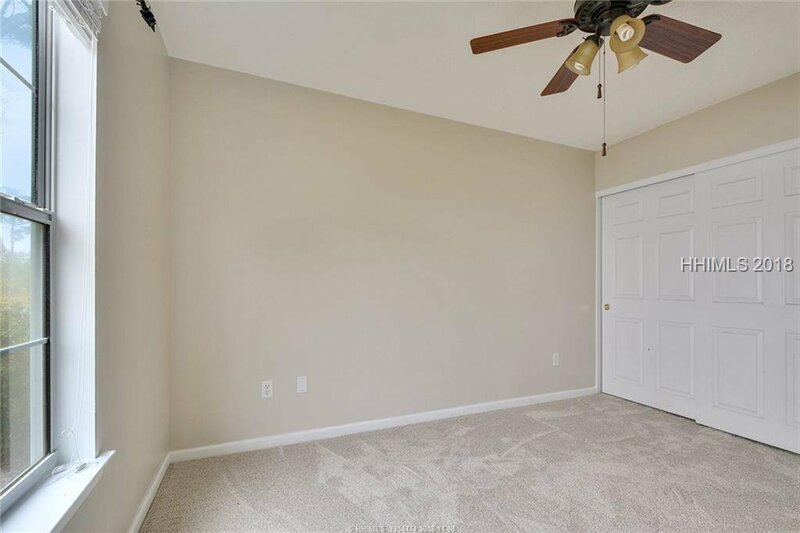 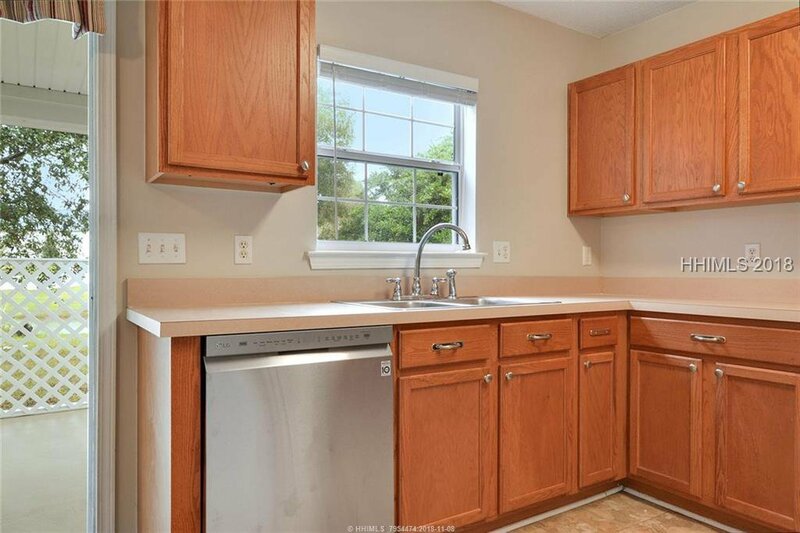 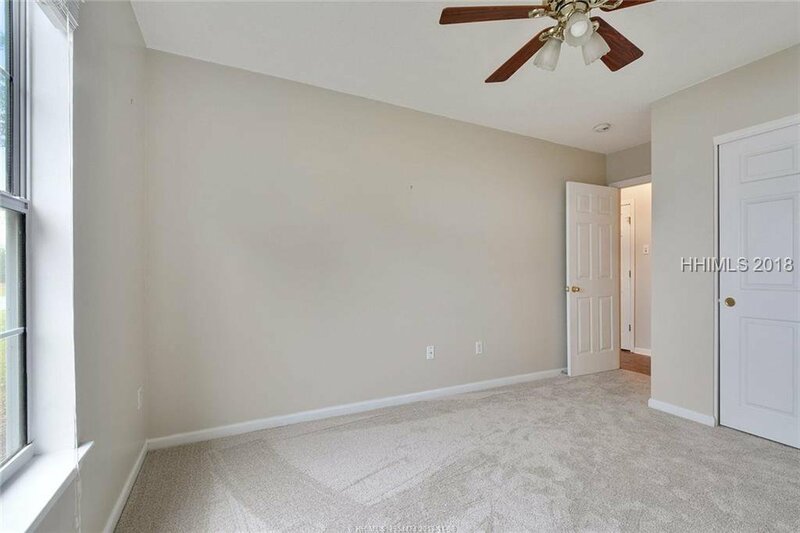 Recent improvements include fresh interior paint, newer HVAC system, updated lighting and plumbing fixtures, stainless steel appliances and new carpet. 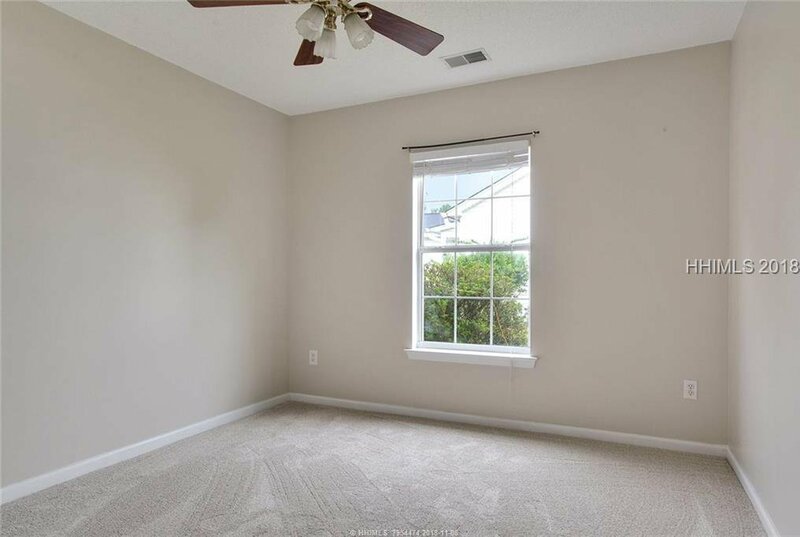 Move-in condition, no work is needed. 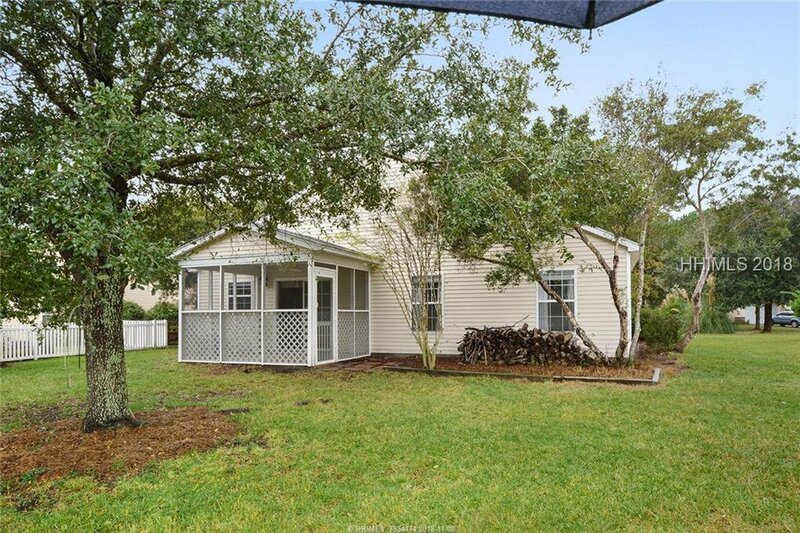 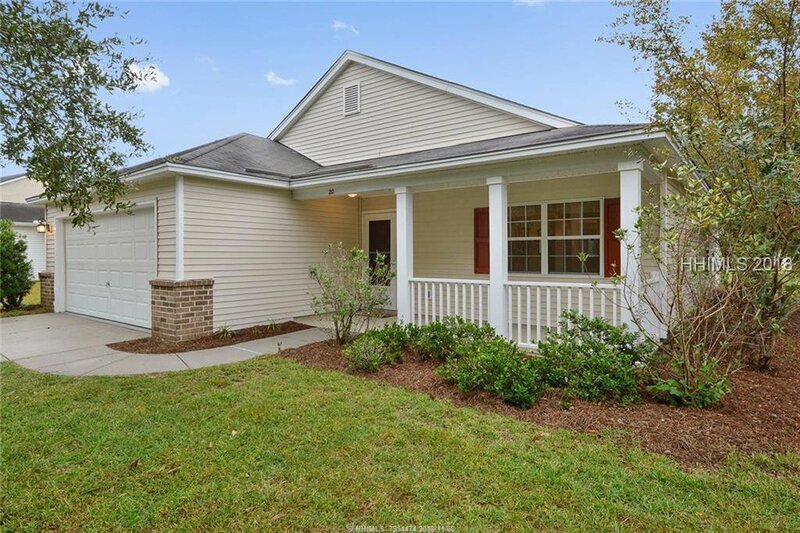 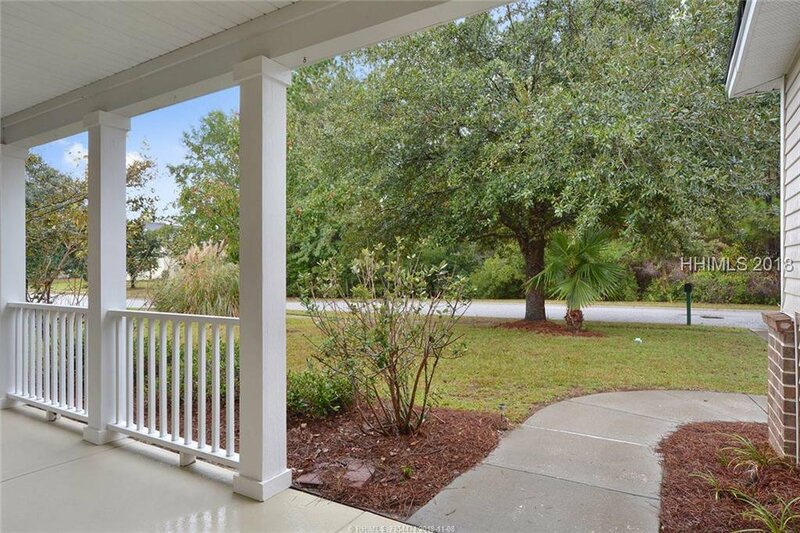 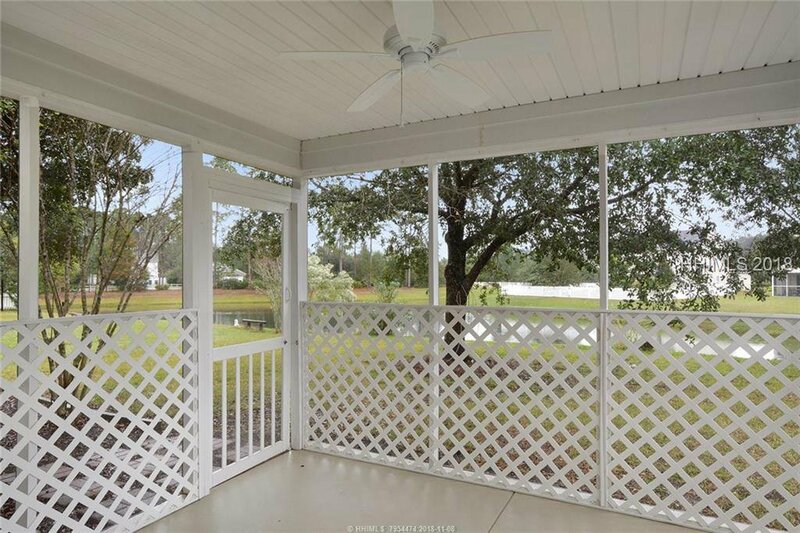 Put this on your list of must-see Bluffton homes today.